Whether you’re planning an anniversary, retirement, milestone birthday party or a special occasion party, allow us to create an unforgettable experience. 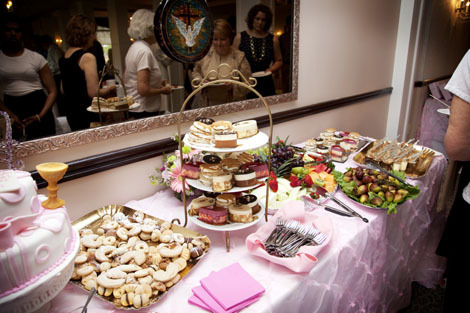 With almost 20 years experience in party planning, we have also catered to Hollywood Movie Stars, many Political Leaders and famous National Hockey League Players. Our delectable cuisine is presented through a variety of menus which are freshly prepared on our premises. 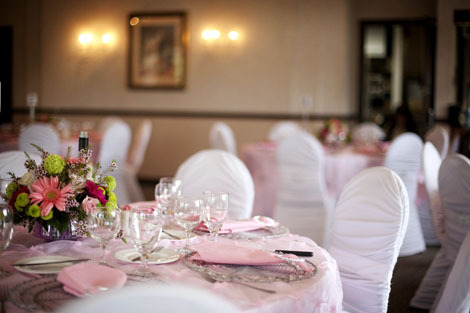 Choose from a wide assortment of menu options to suit the purpose of your function as well as your budget. 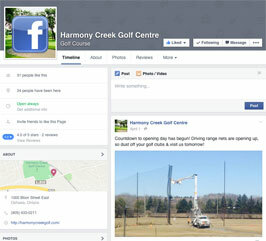 Harmony Creek Golf and Event Centre prides itself on carrying out all of your needs and wants with attention to details so that you can sit back and enjoy your very own function with your guests.